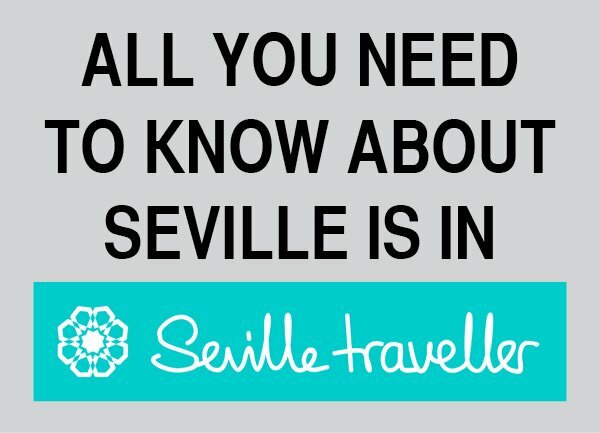 “Do I need a travel visa to Spain?” should be the first question that comes to your mind as soon as you start planning your trip. Well, here’s the answer! 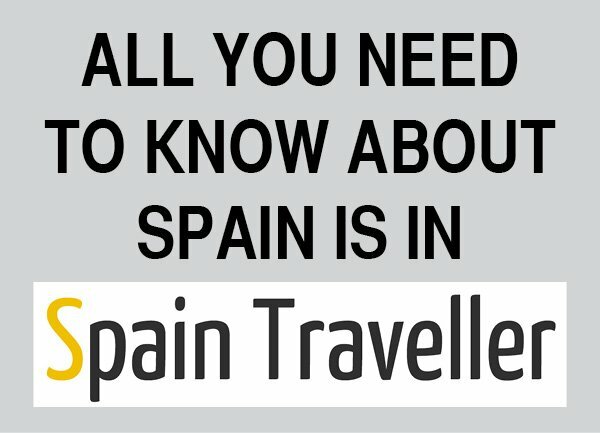 This is all about fun facts about Spain. Some are real, some are just rumours and others are curious things that our visitors find weird. It’s true, we are one of a kind. In Spain, travel visa requirements vary according to nationality, intended length of stay and purpose of the trip (e.g. tourism, studies). 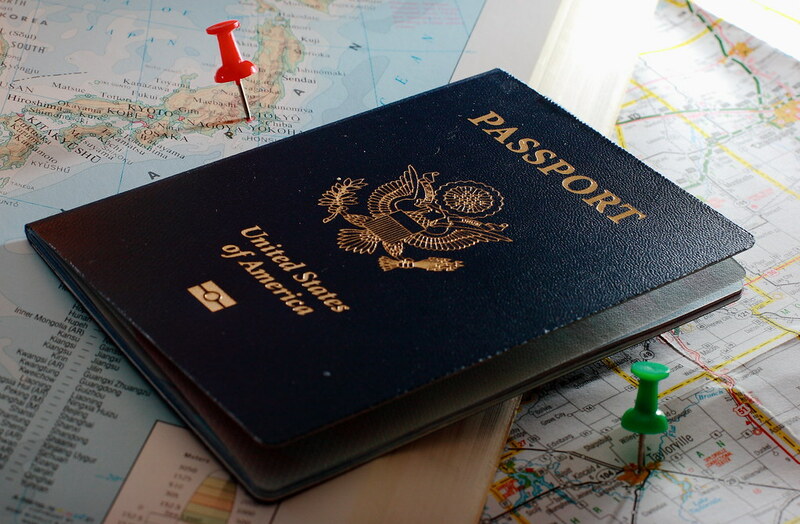 Whether you need a tourist visa for Spain or not will solely depend on your passport. Madrid is the capital of Spain and the country’s largest city. It is also the most populated city, with its 3.3 million inhabitants and more than 6.5 million in its metropolitan area. Contrary to other big cities, safety in Madrid is relatively high. 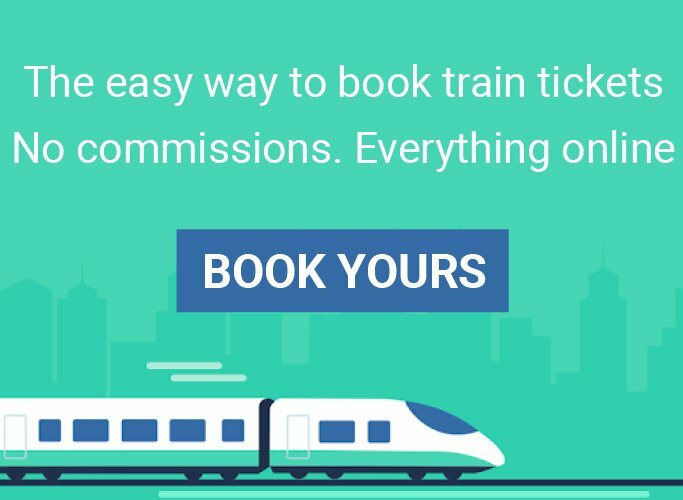 You will rarely have any problem in the areas most people visit. Among the Spanish facts found in this section is a list of emergency telephone numbers. 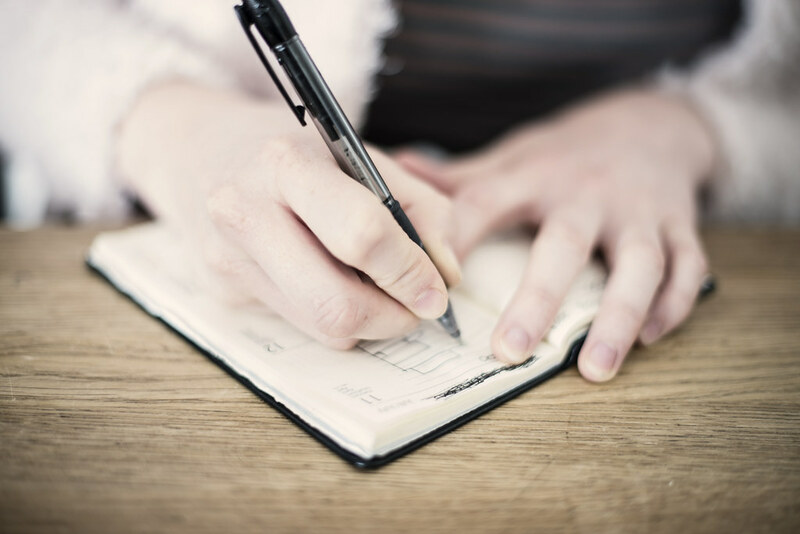 The list includes numbers valid for the whole country and also other generic numbers that you can use in Madrid. 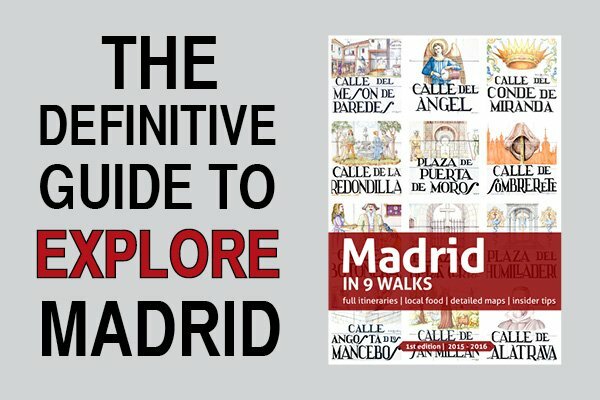 Madrid Time: What’s The Current Local Time In Spain?